Through questions developed by our DevOps experts, you’ll learn if you’re a DevOps Dabbler, DevOps Daredevil or DevOps Driver. 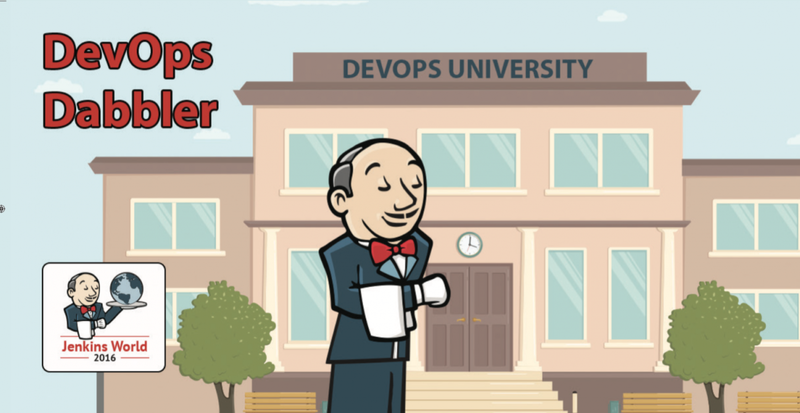 Everyone’s talking about DevOps, but who’s really putting DevOps into practice? There’s only one way to find out: you have to tell us. That’s why we created the Are You All in on DevOps? quiz. Through questions developed by our DevOps experts, you’ll learn if you’re a DevOps Dabbler, DevOps Daredevil, or DevOps Driver. If you’re curious about the methodology behind the quiz magic, our team of experts looked at some key DevOps components. First, we thought about collaboration. How well does your team work together? With the line of business? Then, we asked about software delivery times and how frequently you deploy code. An important part of app development is testing so, of course, we asked about automated testing. Not to be forgotten, we also asked about versioning and microservices. Now, this alone wasn’t enough to truly assess your DevOps prowess, so you’ll find some questions about clothing selection versioning and party style as well. After all, DevOps isn’t just all business – it’s personal too. Now, what are you waiting for? Go take the quiz! We promise you it's better than BuzzFeed. 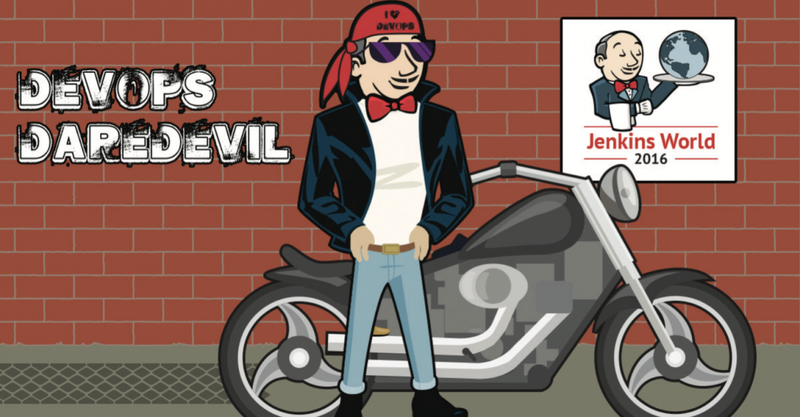 Then, stop by the CloudBees booth at Jenkins World (Booth #210) to pick up a sticker based on your DevOps persona. You’ll need to prove to us that you took the quiz by either tweeting your results or showing us a screenshot of your persona. Now take your sticker and go show the world your DevOps proficiency level! WHICH DEVOPS PERSONA ARE YOU?